The Village Market Pumpkinfest, benefiting the Eagle River Youth Coalition, happens on Saturday, October 22, from 10 a.m. to 1 p.m. in the backyard of The Riverwalk at Edwards. 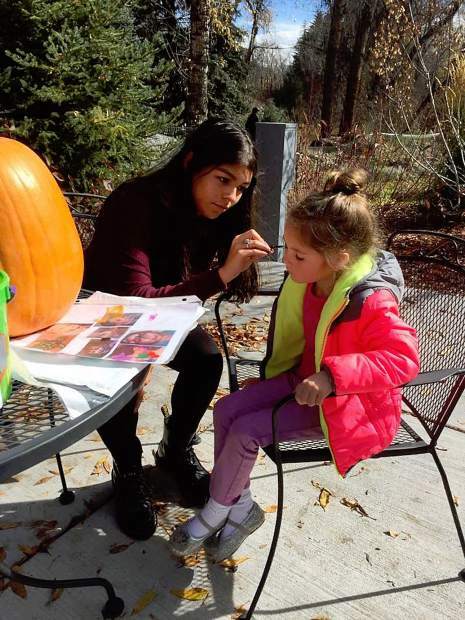 Family fun to be offered includes a slew of fun and free events: face painting, gourd painting with Alpine Arts, scavenger hunt and a trick-or-treat street. Pumpkins are available for $5. Thanks to KZYR and the Vail Daily for their support. For more information, visit www.eagleyouth.org.